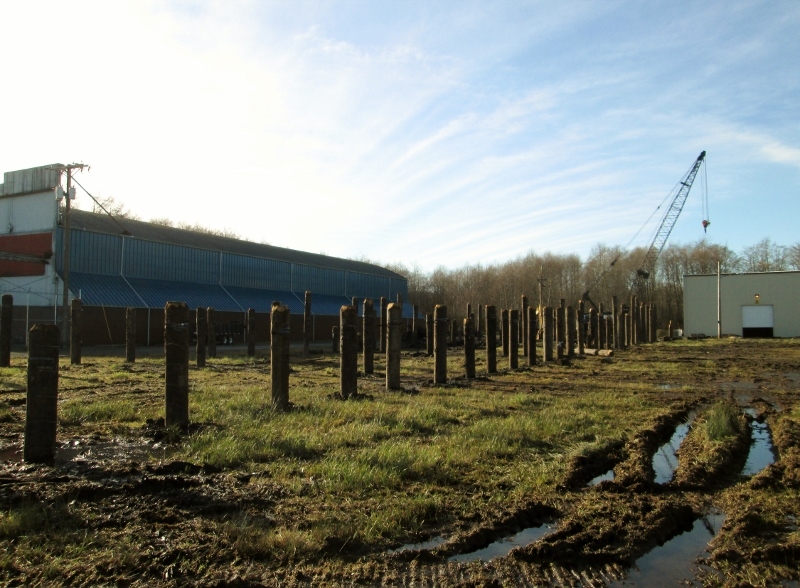 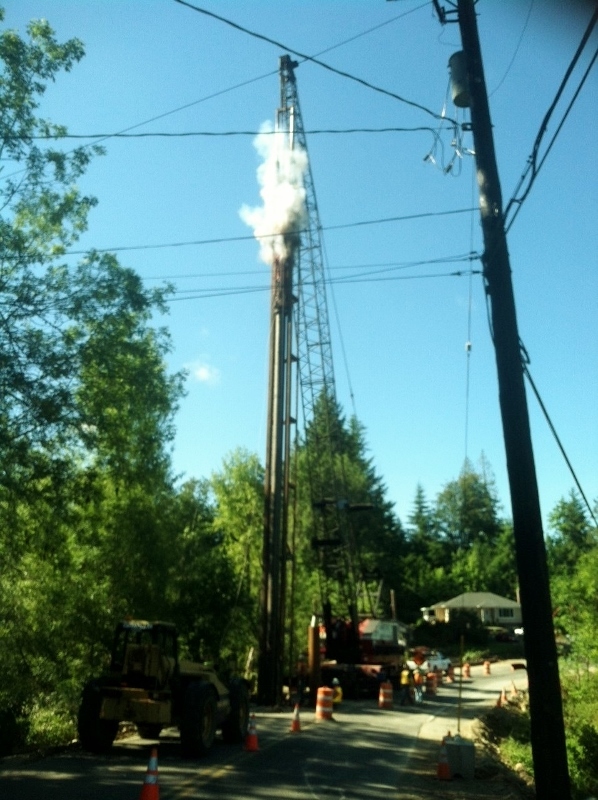 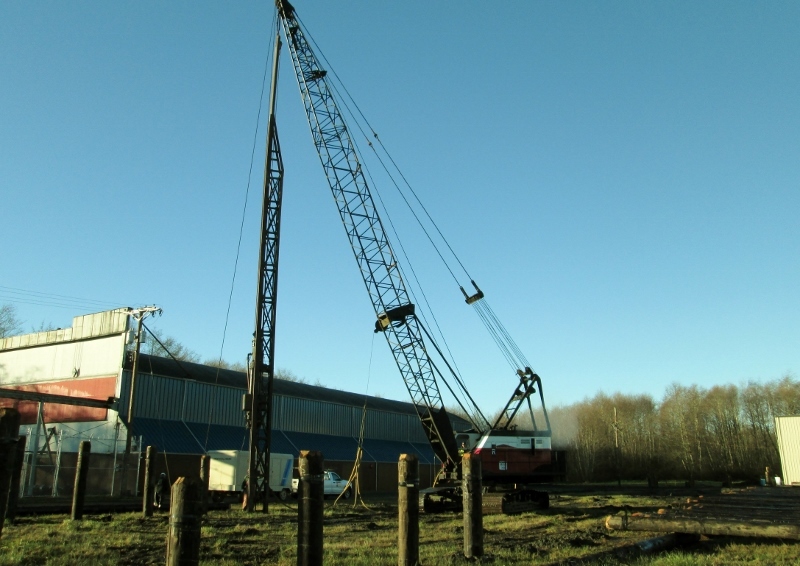 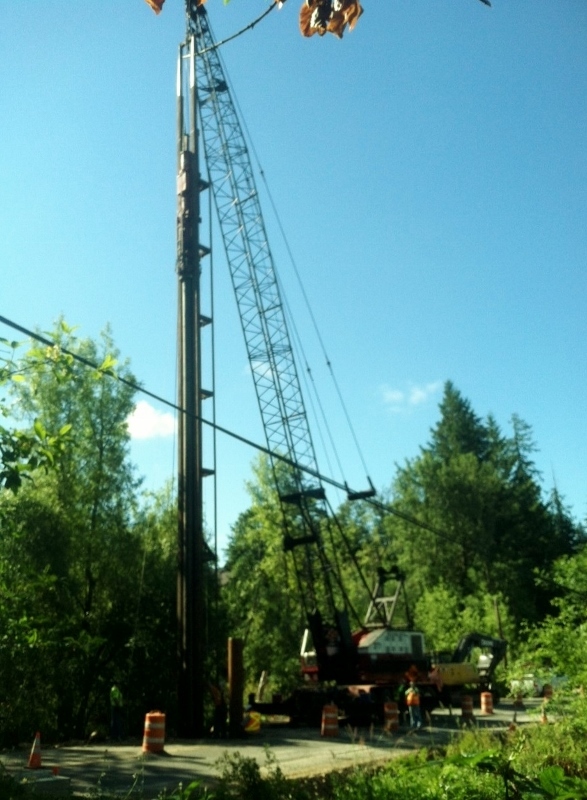 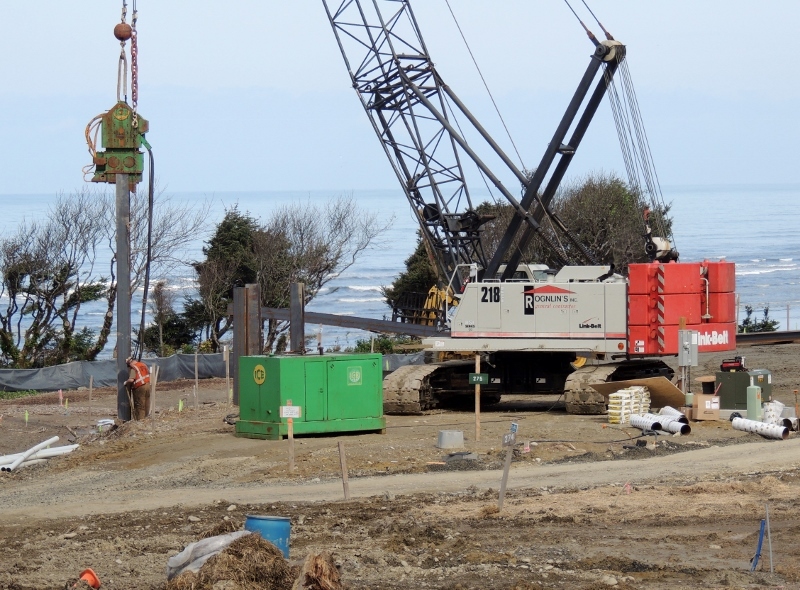 Rognlin’s, Inc. has been installing piling for over 35 years, using equipment primarily out of its own fleet. 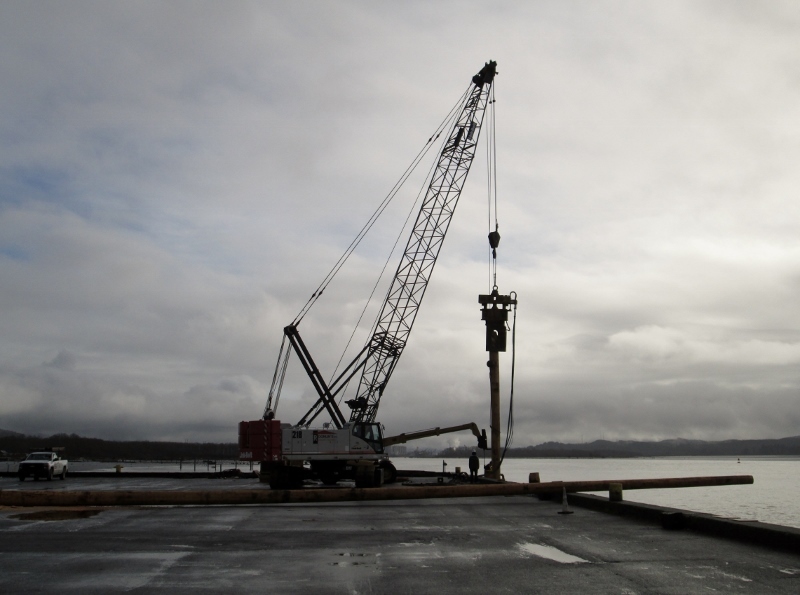 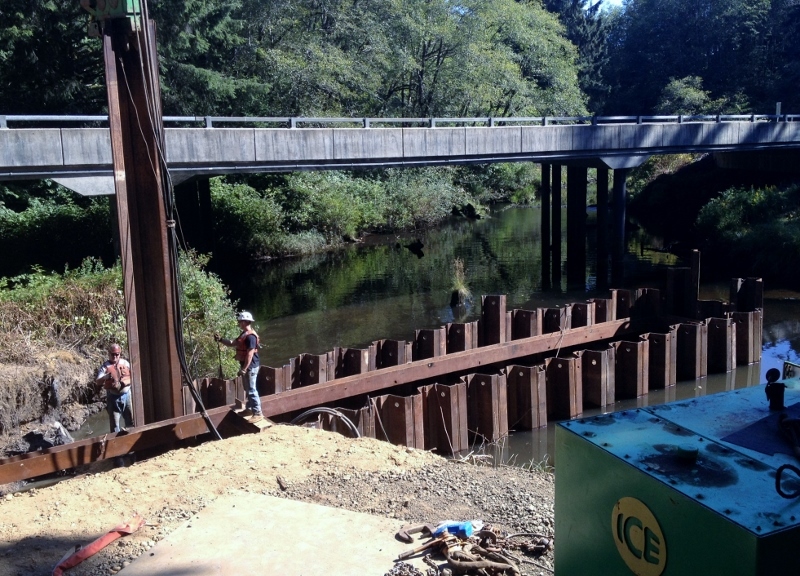 We are capable of small to large diameter wood, concrete, or steel pile installation. 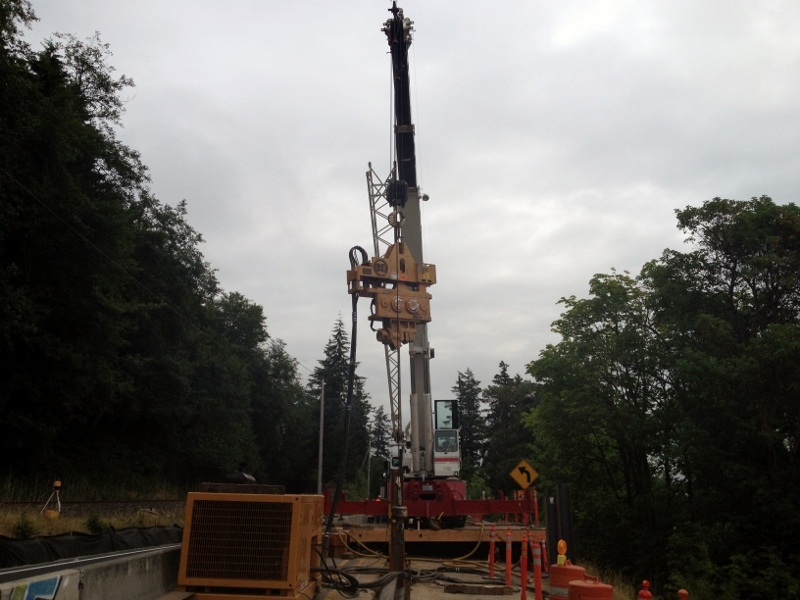 We also have pin pile equipment for your smaller piling needs. 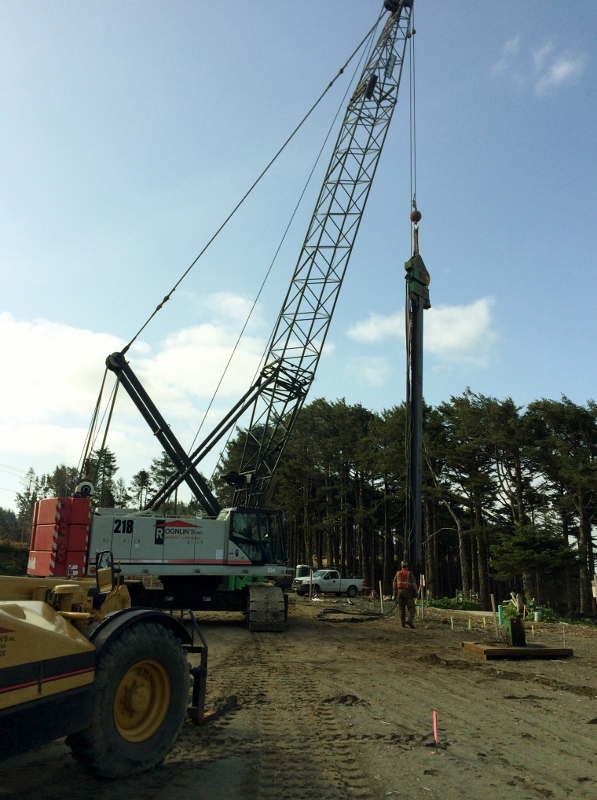 Our crews have many decades of successful experience to ensure that your project will be efficient and secure for your site.